Grace is in trouble. Her agent and ex-boyfriend, Marcus, has fled, leaving her stranded on the Venus Hive pleasure barge. His creditors want compensation and with Marcus nowhere to be found, they’ve decided Grace will do nicely. 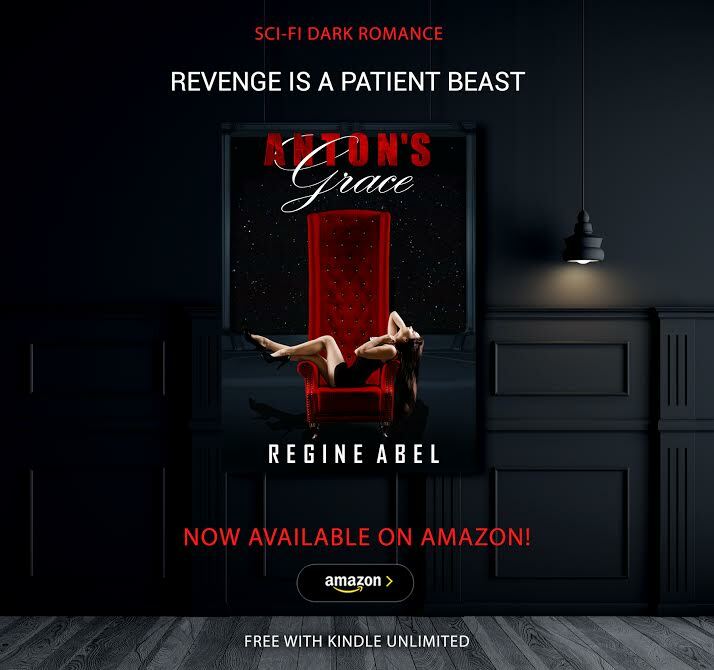 Desperate for help, she turns to Anton Myers, the wealthy and ruthless owner of the Hive Network. He agrees to help her. The terms: anything he wants for six months. Anton has waited a long time for this moment. Grace may not remember him, but he hasn’t forgotten her. Signing herself over to his every command will not keep her safe. A Braxian never forgets a slight to his honor. And Grace will pay… with interests. 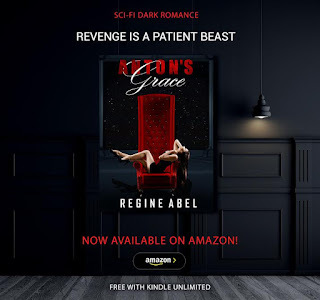 Anton's Grace is a twisted tale of unlikely second chances that will leave you squirming in your seat. Can you stomach the darkness?